Our Founder & CEO, Elizabeth Hausler, shares some of the major lessons we have learned in our first decade. 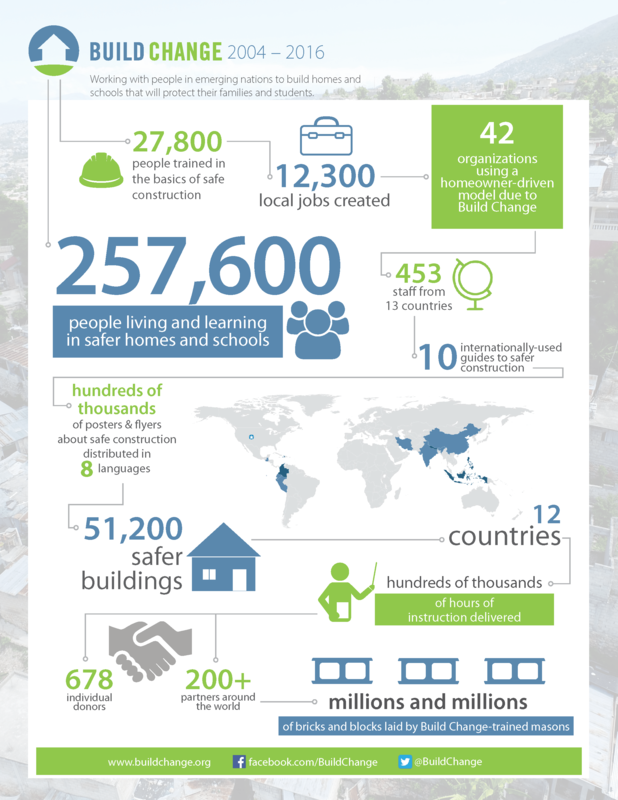 Join Build Change to empower 10 million people in emerging nations to live and learn in safer schools in the next 10 years. Please make a donation in support of our 10 in 10 Initiative today and help us reach more communities immediately.